Event dedicated to 28 th anniversary of velvet revolution of Slovakia was held on November 17, in Tbilisi. 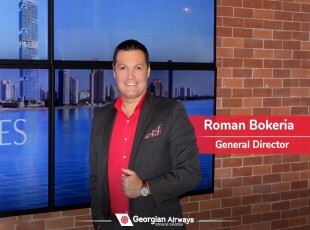 Official agreement between the Georgian Airways and Bratislava airports on direct flights was signed at official reception. 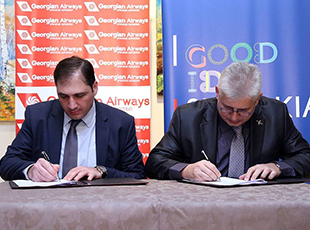 The document was signed by Radek Zabransky, Aviation and Strategic Marketing Director of Bratislava Štefánik Airport and Givi Davitashvili, General Director of Georgian Airways. Georgian Vice-Premier, Minister of Foreign Affairs Mikheil Janelidze and Rudolf Michalka, Ambassador of Slovakia in Georgia addressed guests invited to event held for celebration of 28 th anniversary of velvet revolution of Slovakia. 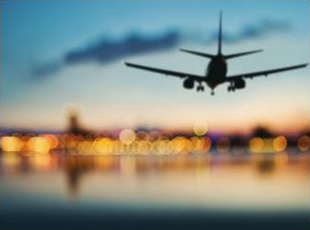 Direct flights between Tbilisi and Bratislava will promote tourism and activate links between the nations. 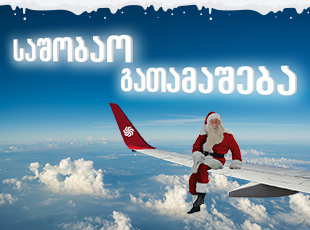 Event that was held in Palace of Art was attended by representatives of accredited diplomatic corps, Parliament of Georgia, Government,culture and business.